Its the little things that add up to big stress, I can help relieve that stress.. I enjoy helping seniors live a less stressed life. I fix the little things that make being able to stay in their own homes a reality. Less stress and worry allows them to do more of the things they enjoy. I tell them to make me a list, whatever I can get done for them on that list I will do for the same hourly rate. It can be installing a toilet, changing a light, painting, to pruning. Bigger jobs like garage clean-out an organizing will be quoted at a flat rate. I can help you enjoy your house an your life. Don't feel overwhelmed by the little things, I can help without the high cost of contractors and strange men in your home. I am licensed, insured and registered with Florida Division of Corporation in good standing. I have been helping seniors for 20yrs.,I have many seniors for references, some I have worked for 15yrs. or more. I have helped them after the loss of their spouse, I have moved them from 1 location to another. I am a single woman and live with my 75 yr. old mother. Seniors to me are the greatest generation an I am honored to be able to make their lives a little better. If you have a few things or a lot of things, make a list give me a call, ask for Kathy. Don't worry about your house when you are gone for the summer, I do house check for winter residents also. Less stress - less worry - happier life. I can help. 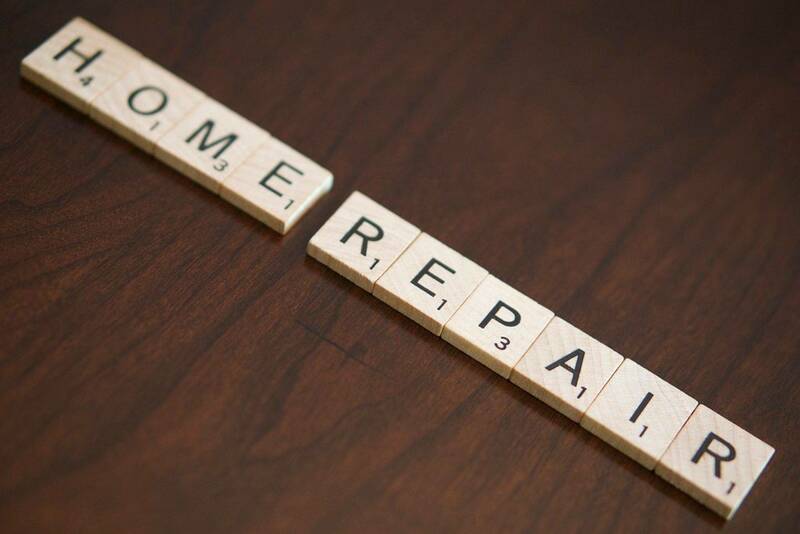 Helping seniors with minor home repairs and other services in Manatee and Sarasota, Grannys Helper is focused on providing high-quality service and customer satisfaction, I will do everything I can to meet your expectations. Look around my website and if you have any comments or questions, please feel free to contact me. I hope to hear from you, check back again for updates to my web site. There's more to come !